It is time we featured another cleanser up in here. 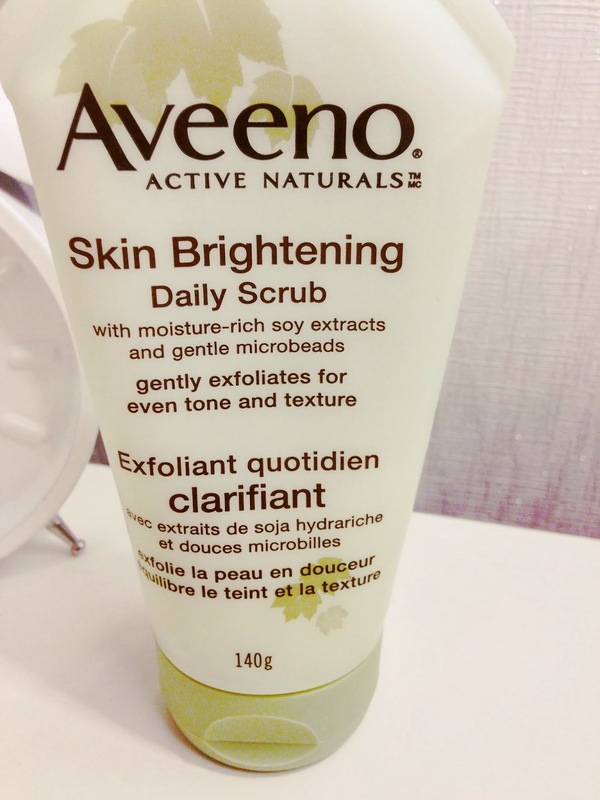 Today we are going to take a closer look at the Aveeno Skin Brightening Daily Scrub. Product Info: This is a very readily available, easy to find cleanser that will only run you around $10-$12. 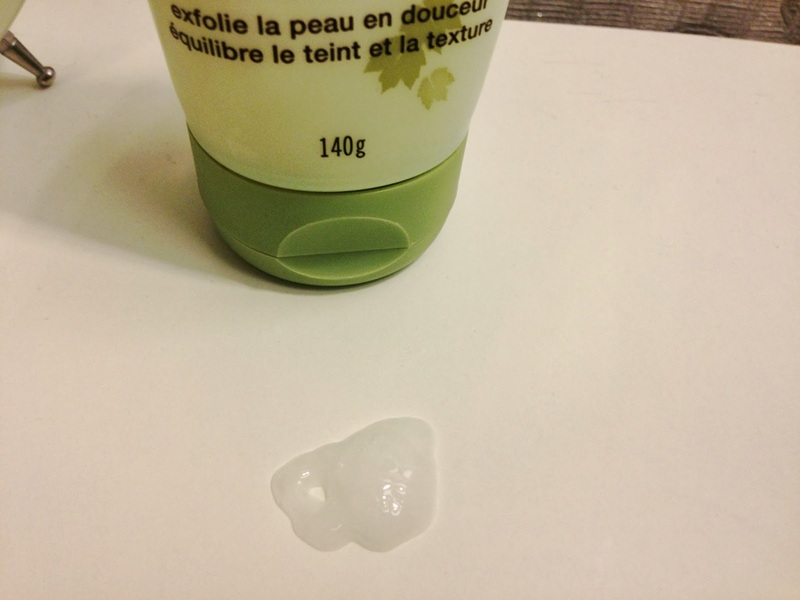 This cleanser is very, very gentle on the skin, almost to the point wear you don't really notice any exfoliating beads. I would say this scrub is perfect for those with extremely sensitive skin who still want to get rid of some dead skin cells without the redness and irritation some scrubs that are too gritty can cause. In terms of the brightening claims by this scrub and whether or not I experiences any, well I have. I think especially when you pair this scrub with the Aveeno Positively Radiant Daily Moisturizer which also brightens skin, you have yourself a winning duo. I would highly recommend this cleanser to anyone who is struggling with sensitive skin who wants something with a bit more of a kick without destroying their skin.